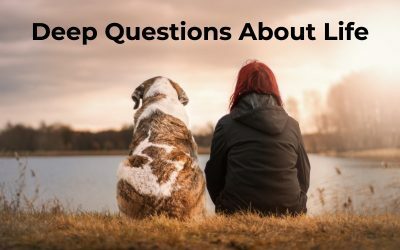 Deep questions about life are important for all of us, have a look at our quick list and learn and even better part that will keep you thining. For the past four years I have been a facilitator for transformational experiences across Asia. 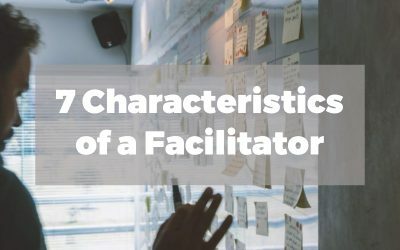 These are the top characteristics of a facilitator. Love is something that we nurture with many people, that we learn from many people, and we only do learn to love, by practicing as much as possible, i.e. giving love. Nobody thinks they are incomplete without a partner, and it secretly fills me with joy. 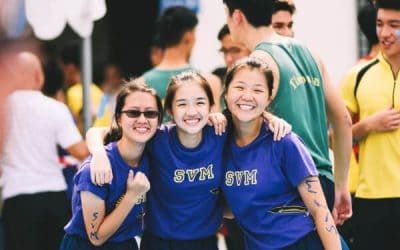 If you’re looking for the very best icebreaker questions, what if questions, questions for small groups, group questions, funny conversation topics, and more. There are over 150+ Great Icebreakers Questions right here for you. Fear of Change is something that we all have. 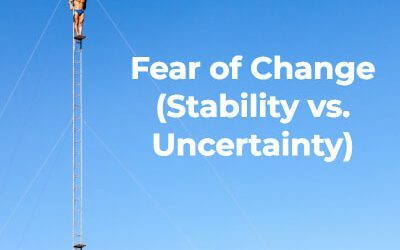 Would you rather have absolute stability or absolute uncertainty? 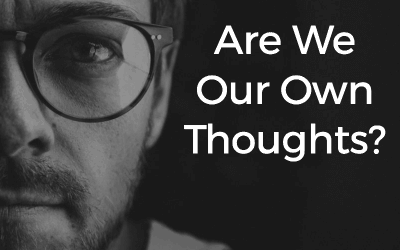 Find out our thoughts. 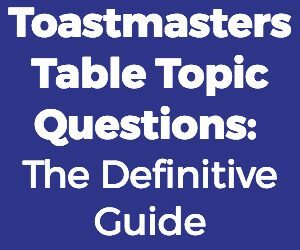 Finding interesting topics to talk about for can be a challenge at times – have a look at this easy to follow guide and be ready next time. 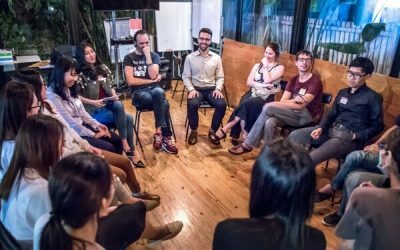 Use this Non-Verbal Communication Technique and be a Master Facilitator. Being the center of attention is nerve racking – and for good reason. All eyes will be on you. As the leader of the discussion you’ll feel this from the very start. But it doesn’t have to be that way. 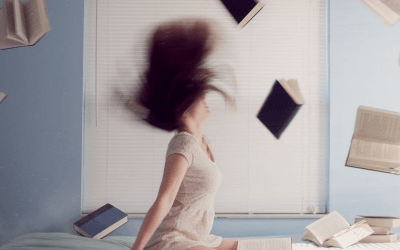 What if I told you being a facilitator could be much easier?